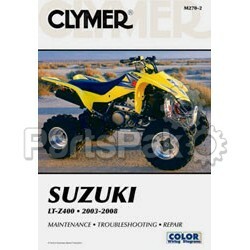 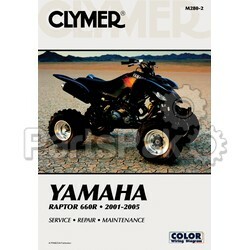 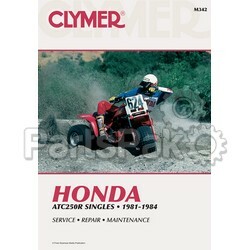 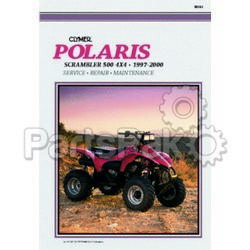 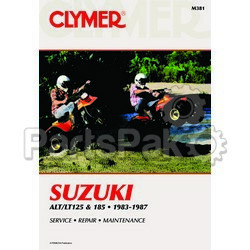 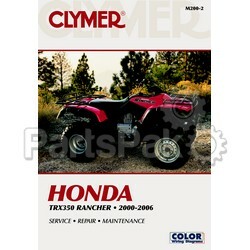 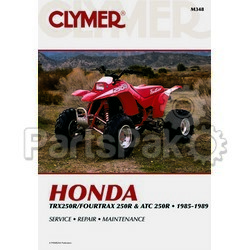 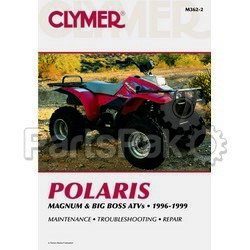 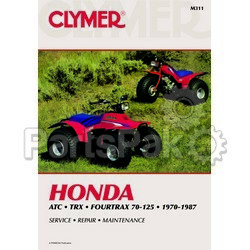 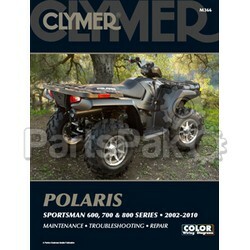 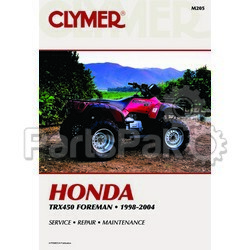 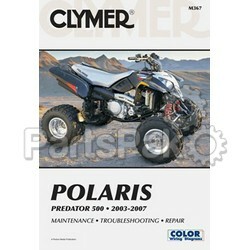 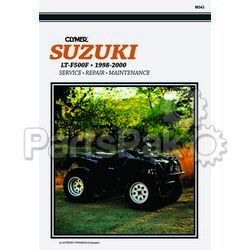 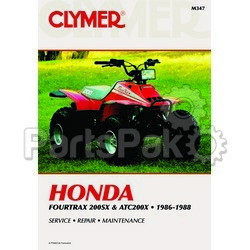 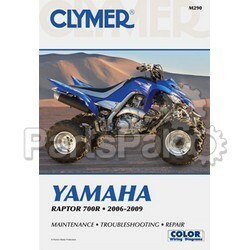 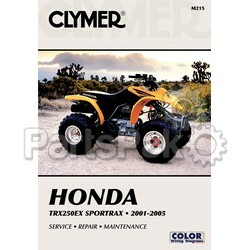 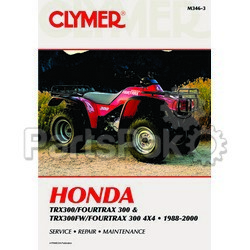 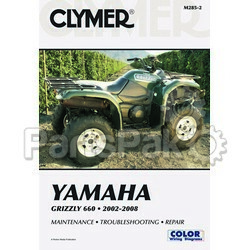 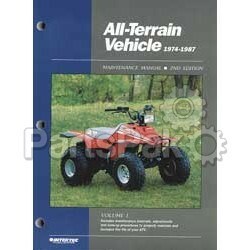 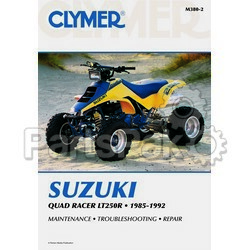 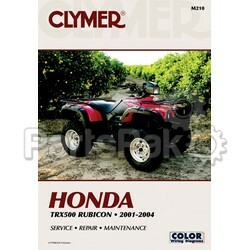 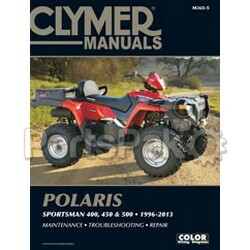 Browse products under "Clymer Manuals"
Clymer Manuals M311; Atc,Honda TRX 70-125, 1970-1987 Clymer Repair Man. 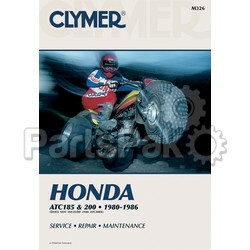 Clymer Manuals M347; ATC 200X and Honda TRX 200Sx 1986-1988 Clymer Repair Man. 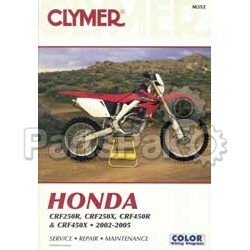 Clymer Manuals M352; Crf250R/X, Crf450R/X 02-05 Clymer Repair Man.